In Star Raid, the era of interstellar travel has begun! Mankind has rushed to the stars to face dangerous threats and find new opportunities. You are one of the brave travelers, who leaves the Earth to find a new home in the stars. 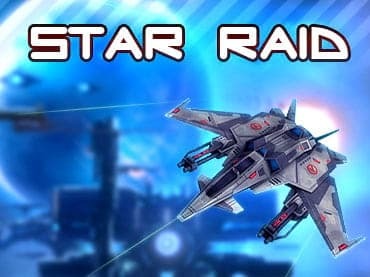 The colonization of far planets, research of deep space, the fights against ruthless pirates and meetings with the dangerous alien civilizations - you will find all of this in Star Raid. Take a place in the cabin of your spaceship and prepare for incredible adventures between the stars! If you have questions about Star Raid game, please contact us using this form.